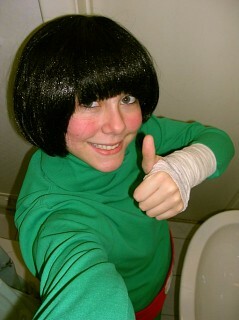 Ah, Rock Lee! The way a man should be. 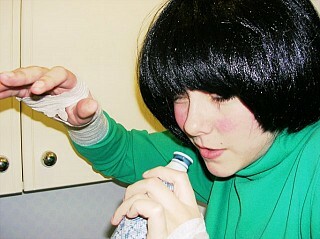 I loved Rock Lee from the moment I set eyes upon him. This was a character I really wanted to cosplay as. The problem was, who in their right mind would wear a green jumpsuit? 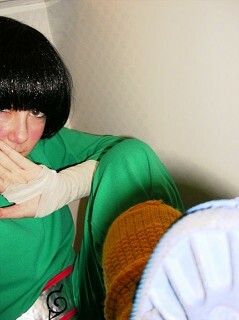 Apparantly, Rock Lee cosplayers. It took me a really long time to find suitable leg-warmers. I think at some point I will probably replace them, or make new ones. 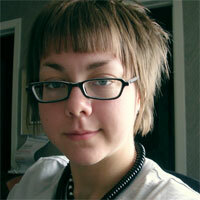 But for now, these shall stay. 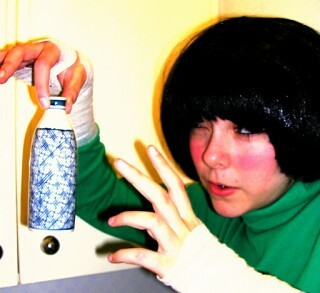 Rock Lee was worn for Anime North 2005 on Saturday and Sunday. I apologize to those who saw me on Sunday because my sandals died and I was forced to wear running shoes. Alas! One day I will have proper Lee sandals.